McDonald’s Japan has announced a new dessert for the winter season. 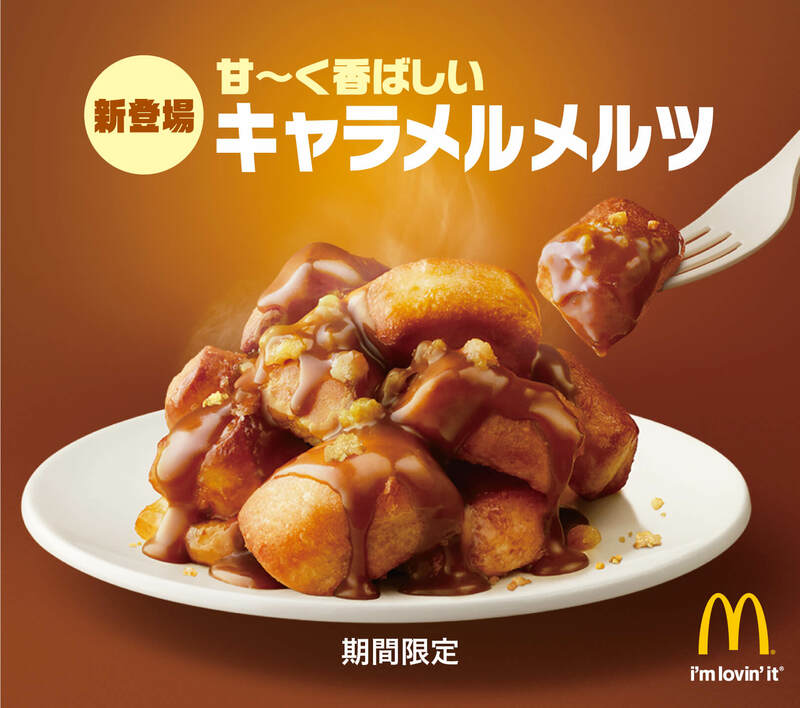 The new Caramel Melts will be released at all branches across Japan on November 21 for a limited time. McDonald’s Japan renewed its Premium Roast Coffee in 2017 and Cafe Latte and Premium Roast Iced Coffee in 2018. 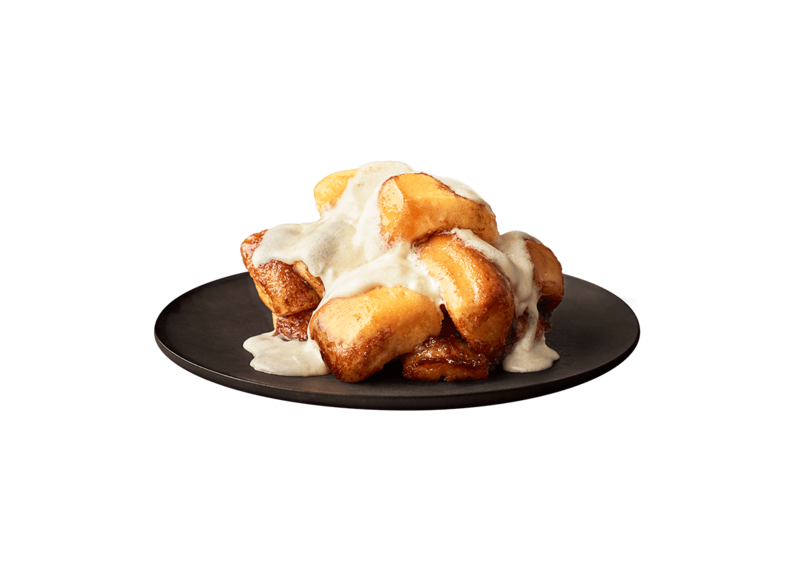 It also released its Cinnamon Melts in October for a limited time, which have been gaining popularity since last year. 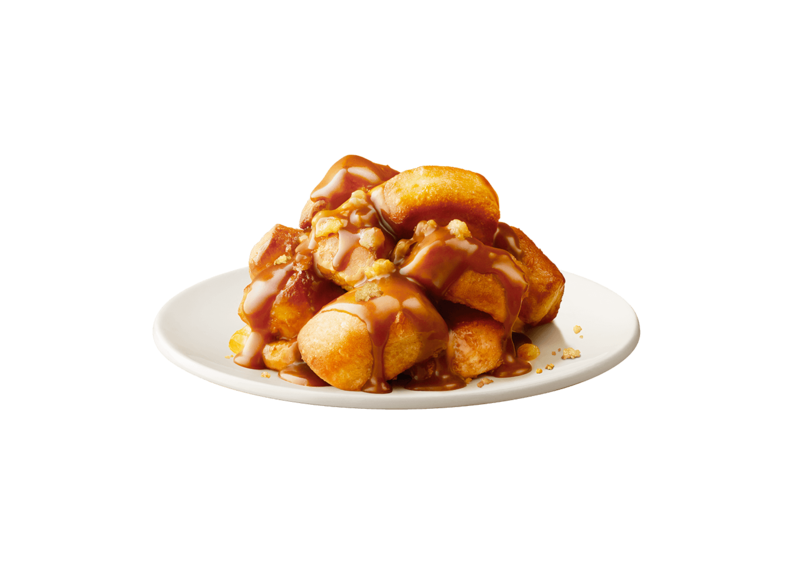 The new Caramel Melts include fluffy pastry drizzled in delicious caramel sauce and topped with crumble. Just like the Cinnamon Melts they are bite-sized so you can enjoy them one by one. They also go perfectly with coffee, especially the renewed cafe latte which was conceived by world class baristas. Whether you’re in a rush in the morning or have time to sit and have a relaxing coffee be sure to try the new Caramel Melts.